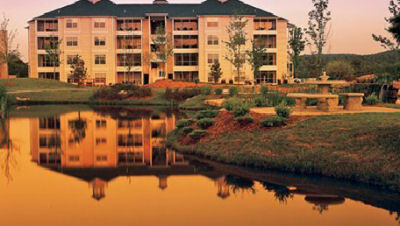 The Suites at Fall Creek in Branson, Missouri - Bid Per 7 Night Stay in a 1 or 2 Bedroom Suite! Your 1 BEDROOM SUITE will accommodate up to 4 people. The unit has 1 king bed, 1 queen sleep sofa and a full kitchen. Your 2 BEDROOM SUITE will accommodate up to 6 people. The unit has a full kitchen.